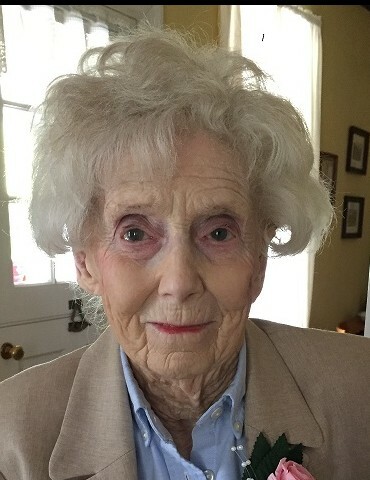 Obituary for Peggy Dunlap Smith | McIlvaine-Speakman Funeral Home LTD.
Peggy Dunlap Smith, of Hickory, died Tuesday, July 3, 2018 in Southmont Medical Center, Washington. She was born September 9, 1927 in Houston, a daughter of John M. and Anna Russell Dunlap. On September 25, 1953 she married Robert M. Smith who survives. Also surviving are: a daughter, Suzanne D. Smith of Wilmington, DE; a son, Randall M. Smith (Robin) of Richardson, TX; two grandchildren, Elizabeth Smith of Wilsonville, OR and Andrew Smith of Dallas, TX; and a sister Jane Dunlap of Washington. Arrangements are private and at the convenience of the family and have been entrusted to the McIlvaine-Speakman Funeral Home Ltd., Robert K. McIlvaine, Owner/Supervisor, 27 Cherry Ave., Houston, PA 15342. The family suggests memorial contributions be made to West Penn Hospital at www.5814.thankyou4caring/wph, the Hickory UEP Church, P.O. Box 97, Hickory, PA 15340 or the charity of one’s choice.